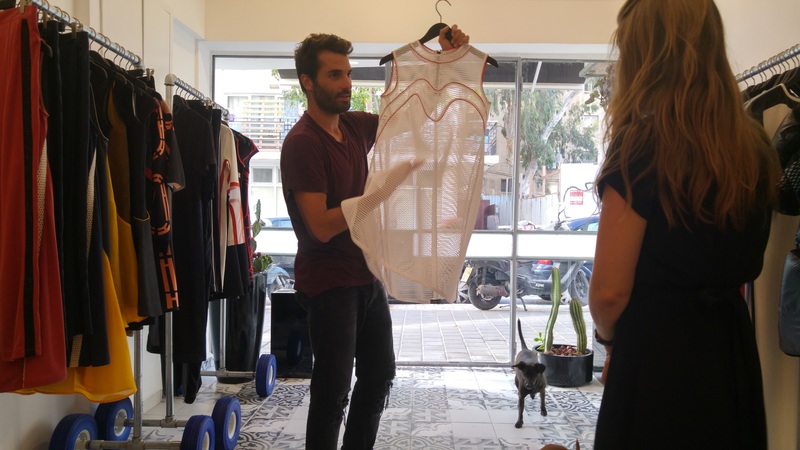 Boutique fashion tour company TLVstyle, founded by entrepreneur and fashion-content expert Galit Reismann, provides high-end tailor made tours in Tel Aviv. 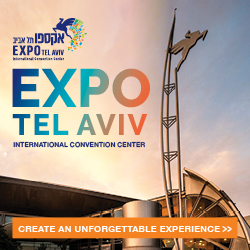 Boutique fashion tour company TLVstyle, founded by entrepreneur and fashion-content expert Galit Reismann, provides high-end tailor made tours in Tel Aviv. 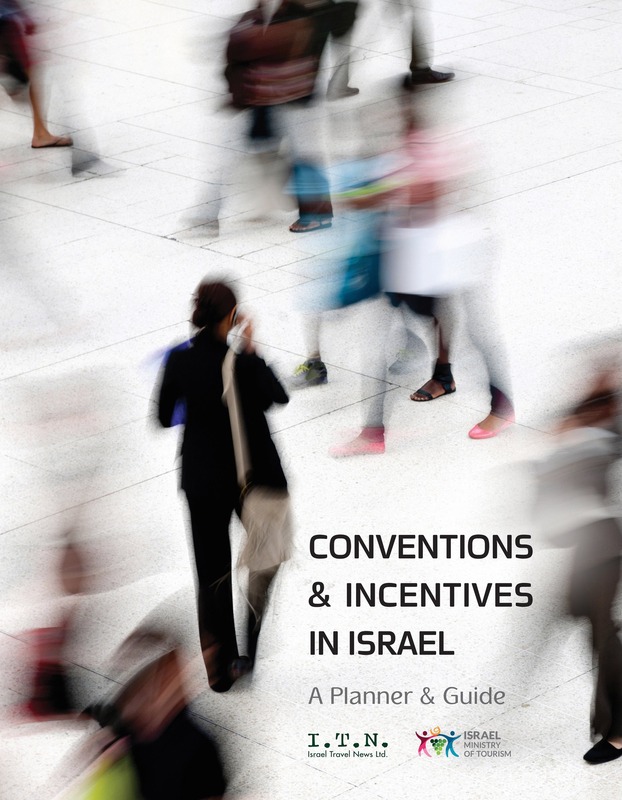 “We are a creative community for those in the Israeli fashion industry, bridging international visitors with local creators and offering insightful behind-the-scene glimpses into the works of designers,” says Reismann. 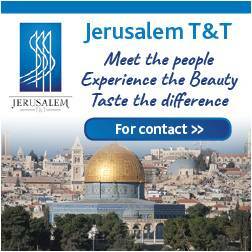 “I identify as a true Tel Avivian with roots and history in the city. I can remember visiting downtown factories in Tel Aviv when I was younger and being immersed in the industry even then.” Reismann branched out independently to launch the company in 2012, following a five-year stint working in marketing and sales for an international fashion company, which saw her travel back and forth between Israel and the US. “It was a natural fit for me to combine my passion for the industry with my love of people and my love of Tel Aviv.” The tours cater to FITs and groups of all ages, running from three to five hours in length, and aim to raise awareness of the fashion culture and local designers across the city. 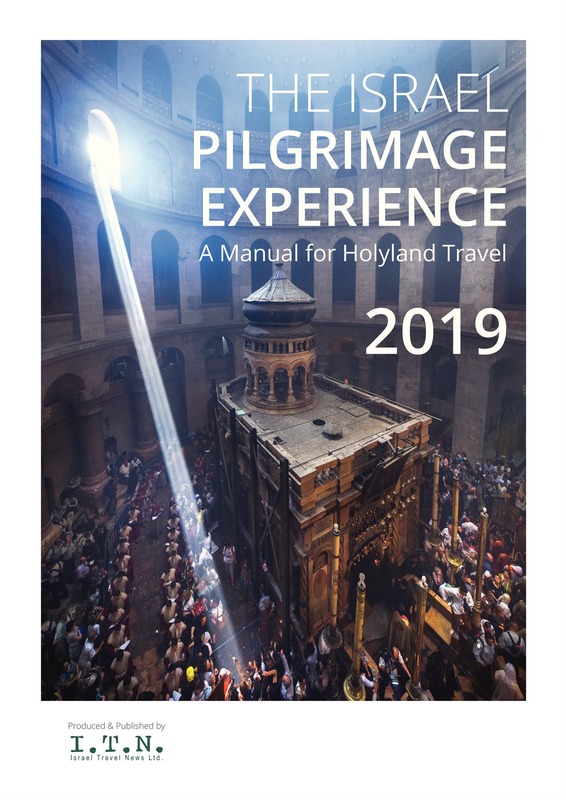 Tours are offered in English, Hebrew and also Russian, upon request, and cater to interests including streetwear, sustainable wear, menswear, eveningwear, textiles and accessories. Around 90% of clients are secured via agents, with the majority coming from the North American and European markets.